is Avishai Cohen ‘Seven Seas’, bassist, vocalist and recording artist of international acclaim. Cohen’s signature sound is a blend of Middle-Eastern, eastern European and African-American musical idioms. The New York Times describes his 2006 album Continuo as conjoining “heavy Middle Eastern groove with a delicate, almost New Age lyricism”(text by wikipedia.org). 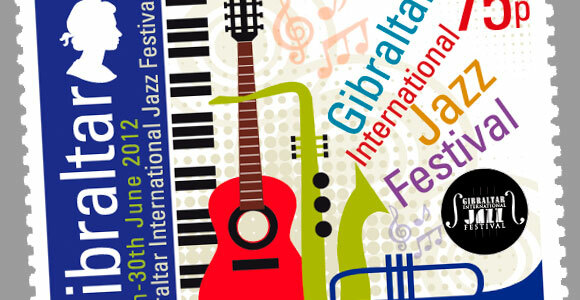 Other major artists at the Gibraltar International Jazz Festival include saxophonist Dan Moretti, recording artist and Professor at Berklee College of Music in Boston, USA; the University of London Big Band; Elie Massias; Kirsty Almeida and her band, the Juan Gallardo Quintet; Arturo Serra and Gibraltar-based George Posso trio plus guests. Street music will be performed by the New Orleans Jump Band.